Mehdi Cayenne is a free electron, a real unclassifiable in the international Francophonie. With a vast sound palette mixing soft and abrasive, he has - during his last three albums "Luminata" in 2011, "Na Na Boo Boo" in 2013 and "Aube" in 2015 - developped his eclectic approach, minimalist and evocative. 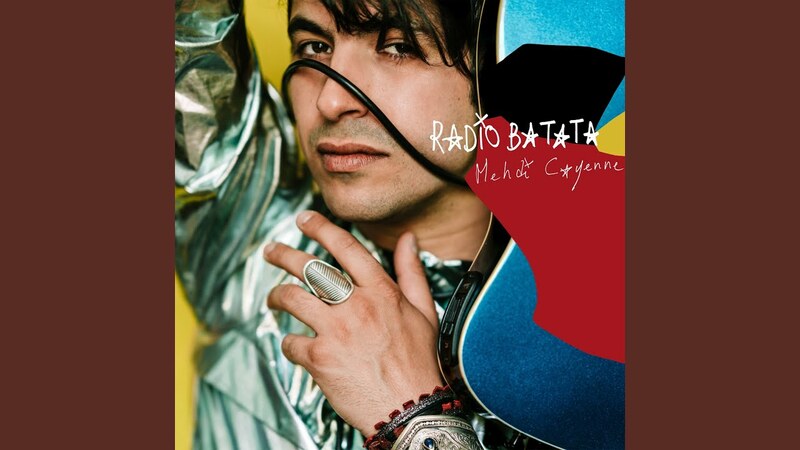 After many tours in Canada as well as in France, Belgium, Switzerland and Italy, he returns to share the songs of his new album to be released this year, "Radio Batata", - recorded in Vancouver, Montreal, Ottawa, and Paris.